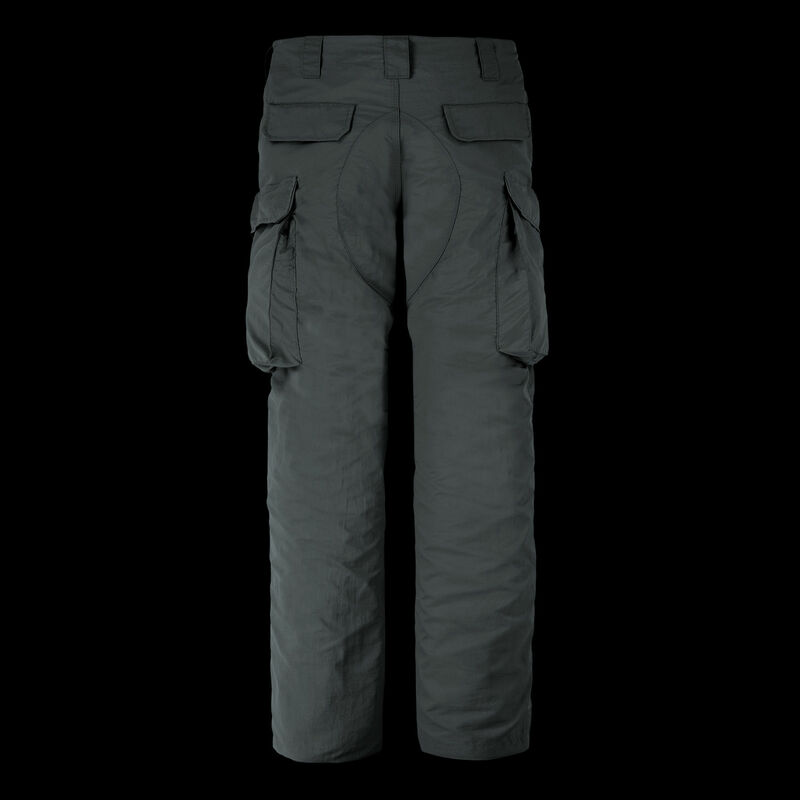 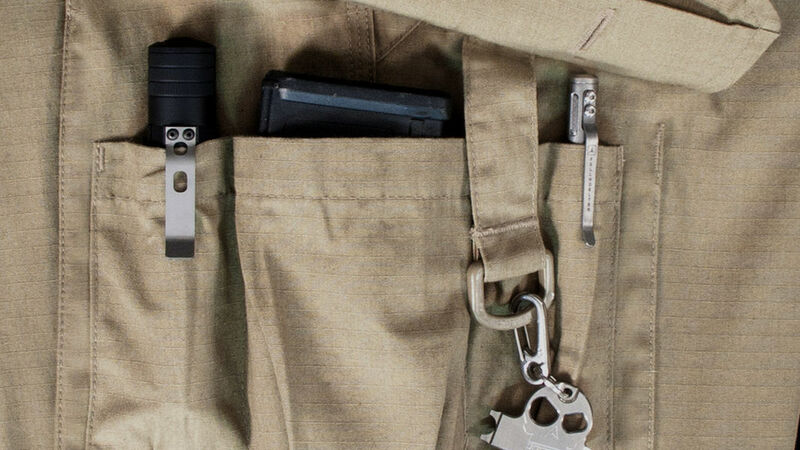 Internal pocket dividers in the cargo pockets secure spare magazines, radios, flashlights, or other gear. 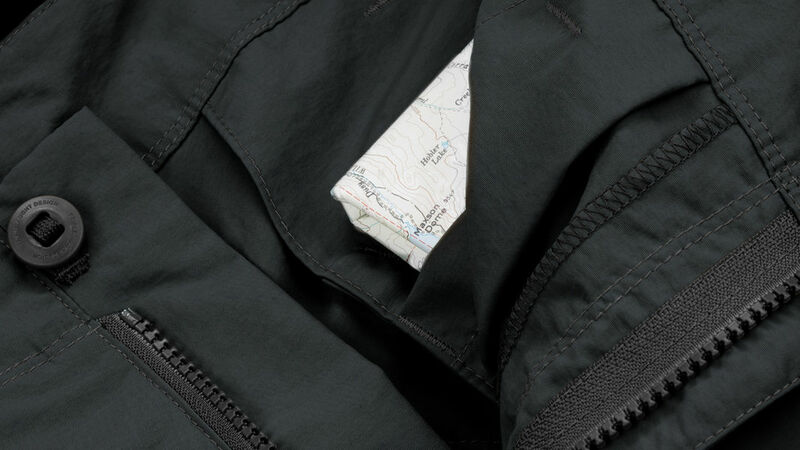 Eight pockets provide ample storage, including two hidden Passport Pockets to hold personal documents discreetly. 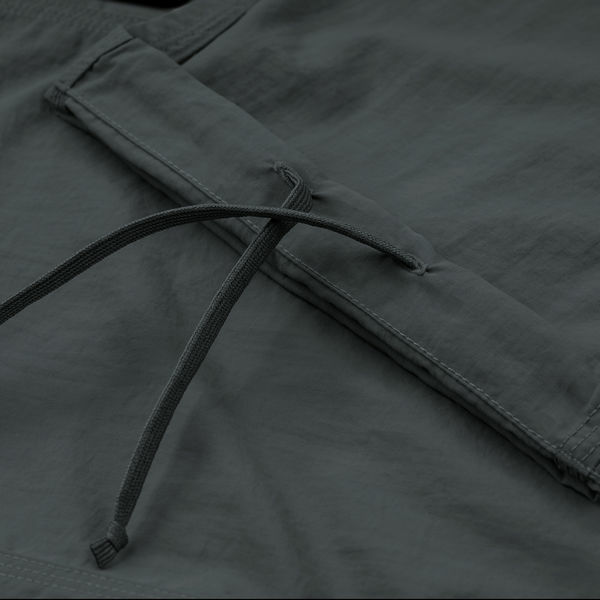 Pass-through slots on the cargo flaps accommodate longer items and provide access to strategically placed D-rings for dummy cording gear. 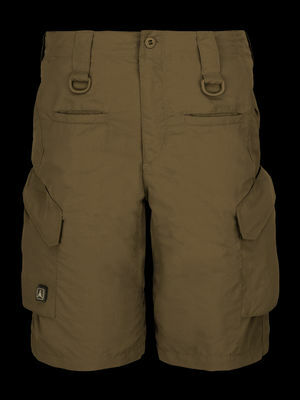 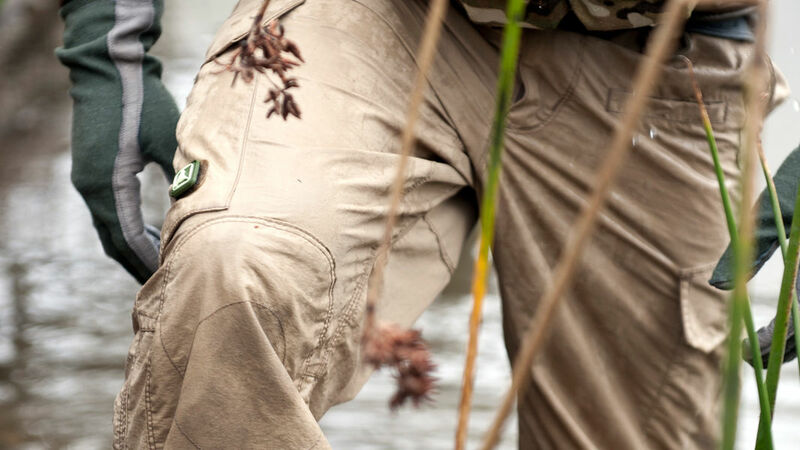 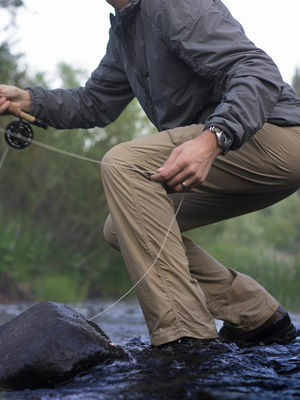 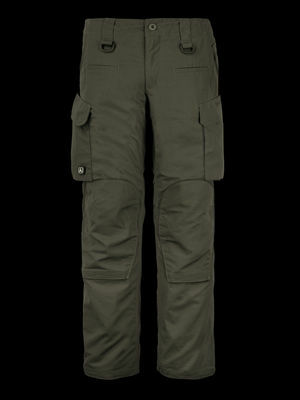 Our versatile Amphibious Cloth (AC) material, a durable synthetic, is capable of keeping stride with your swift pace. 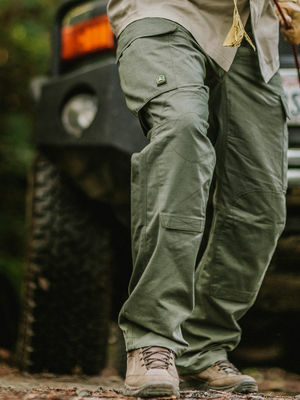 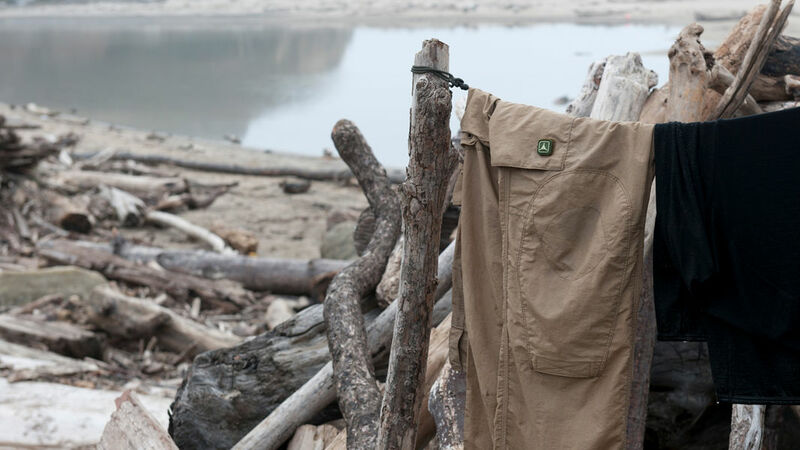 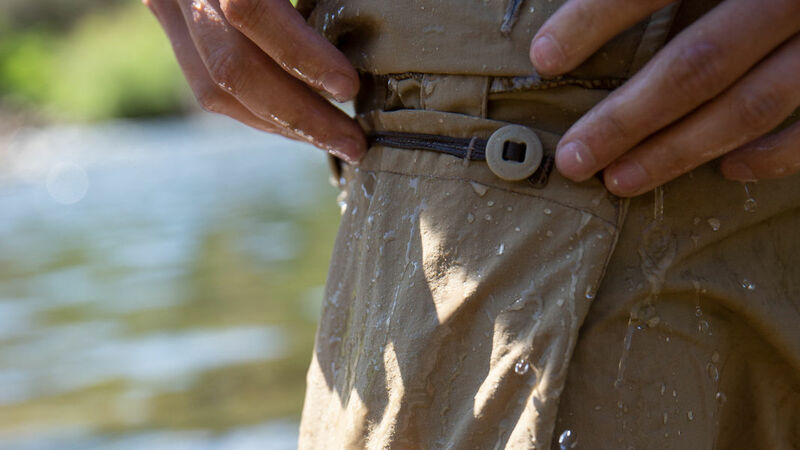 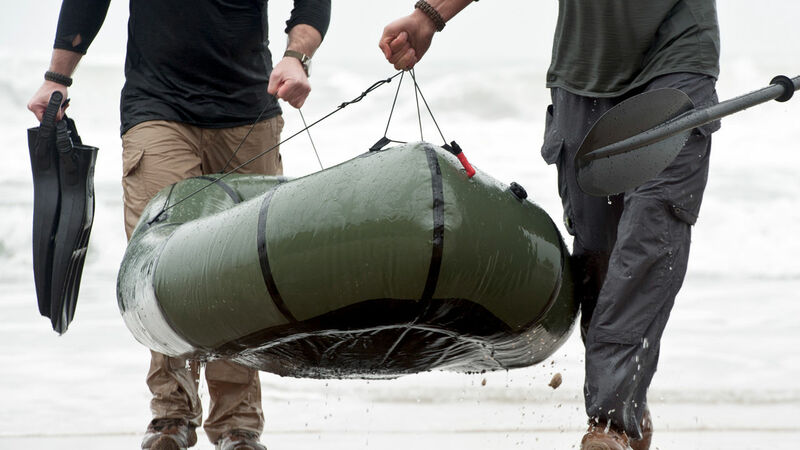 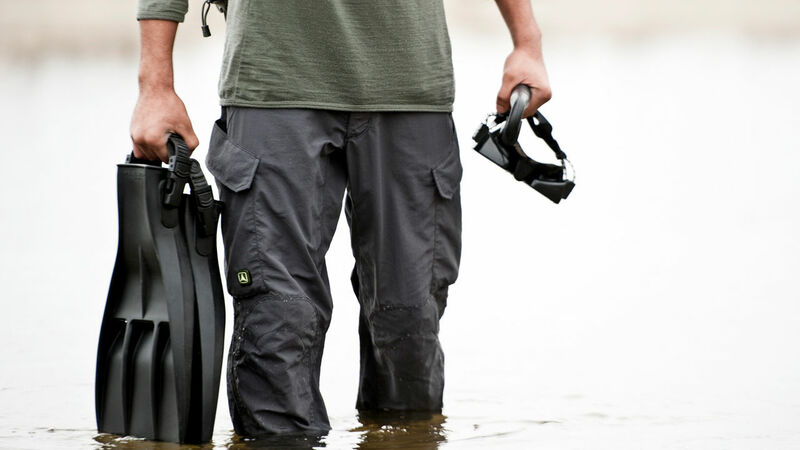 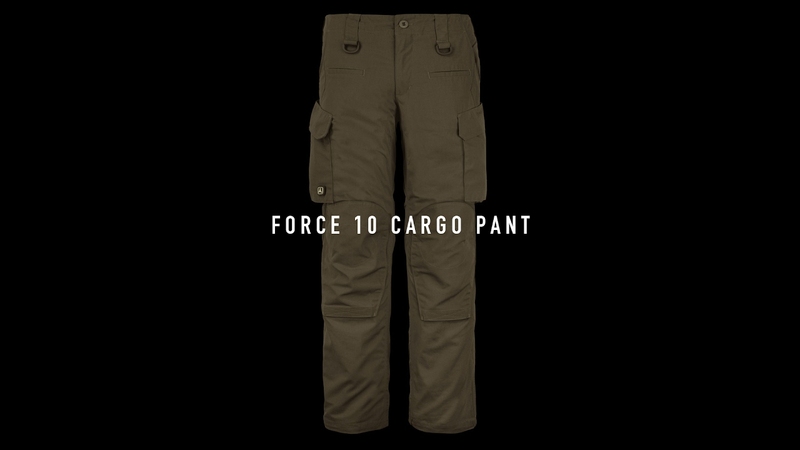 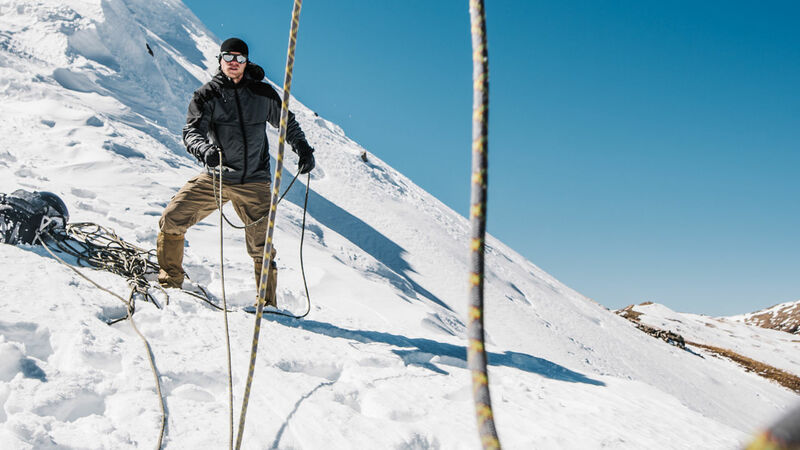 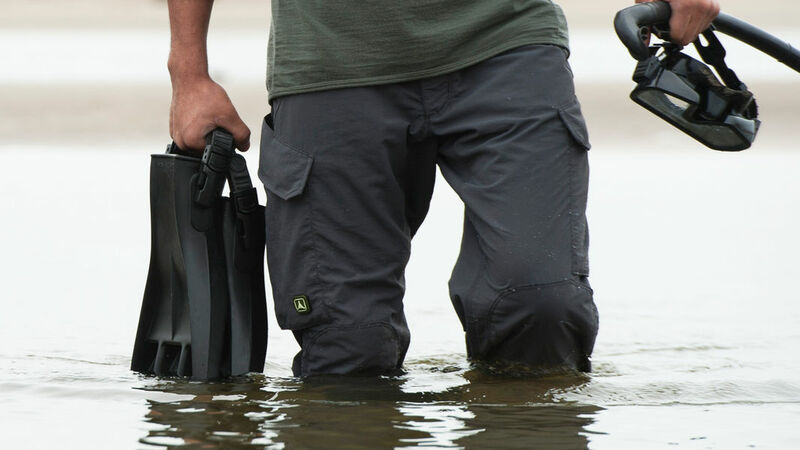 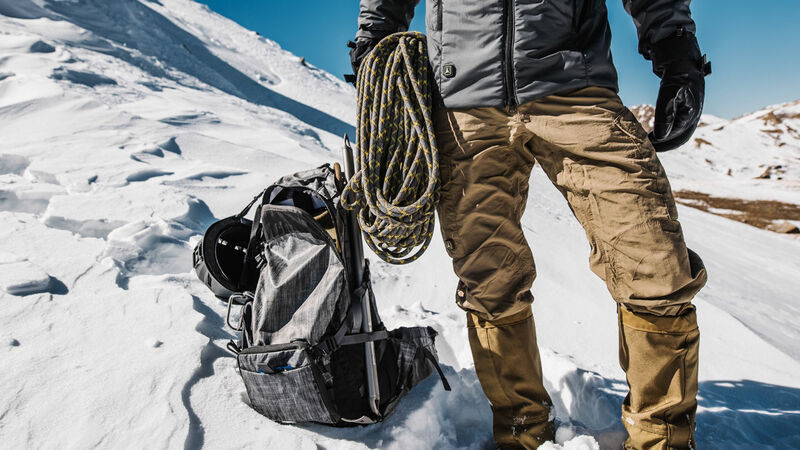 This quick drying, packable, lightweight 100% nylon fabric ensures that you can move seamlessly through multiple environments, endure changing climates and easily transition to water-based missions. 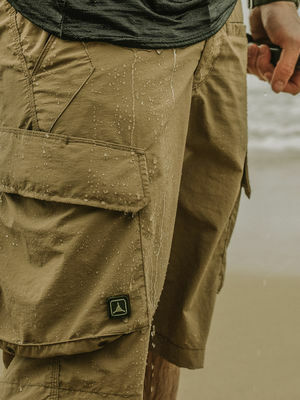 It requires little to no special treatment during washing and drying, naturally resists wrinkles and conveniently compresses so you can make more room in your pack for essential equipment. 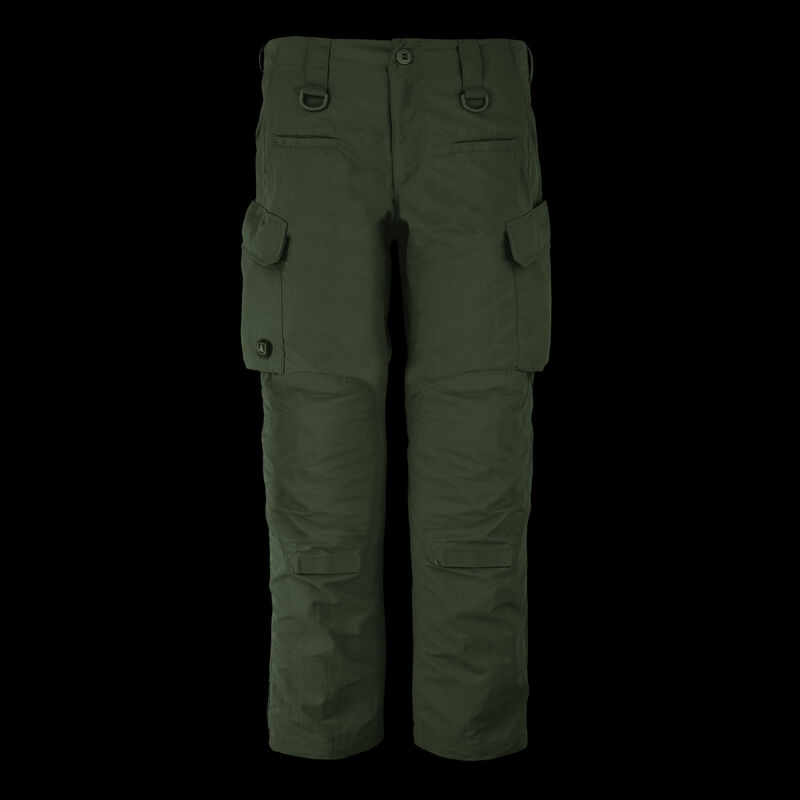 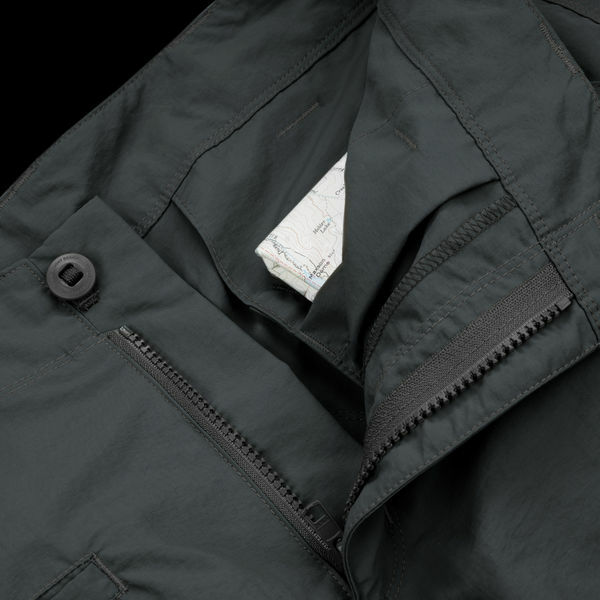 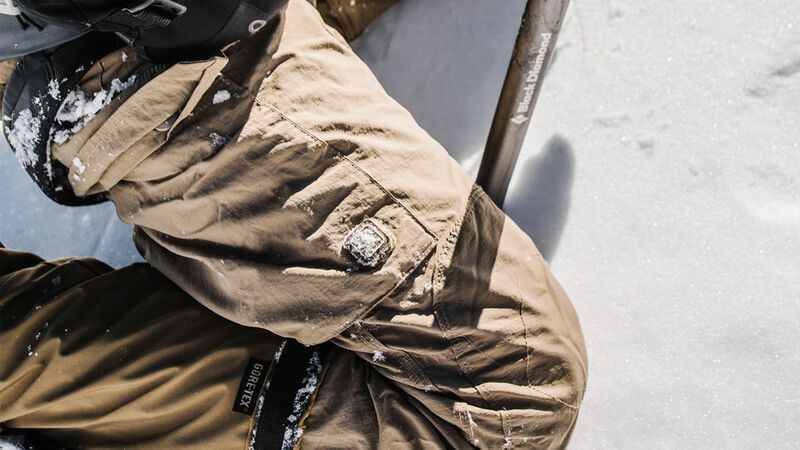 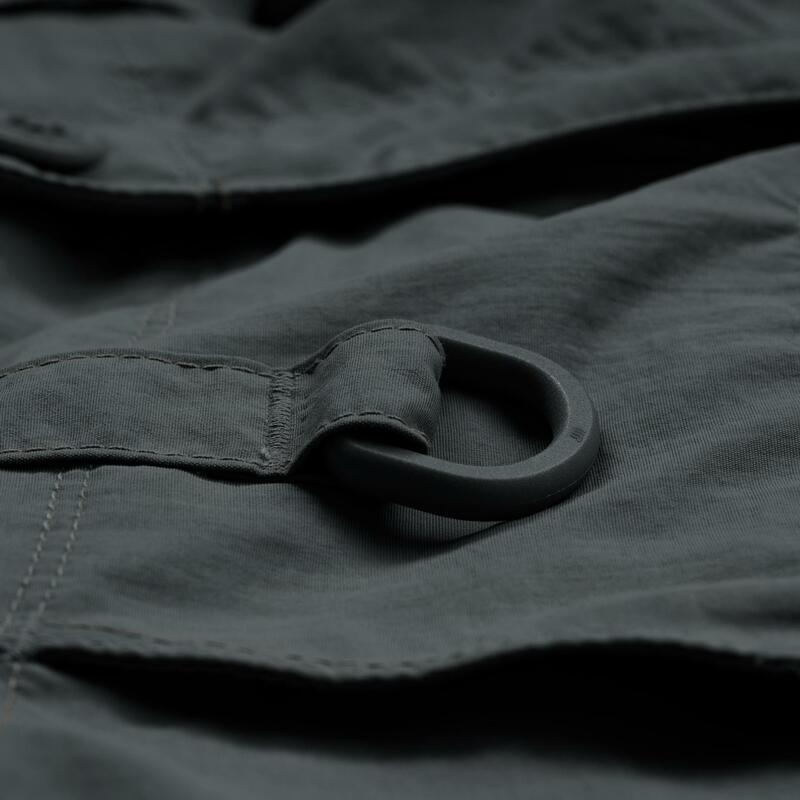 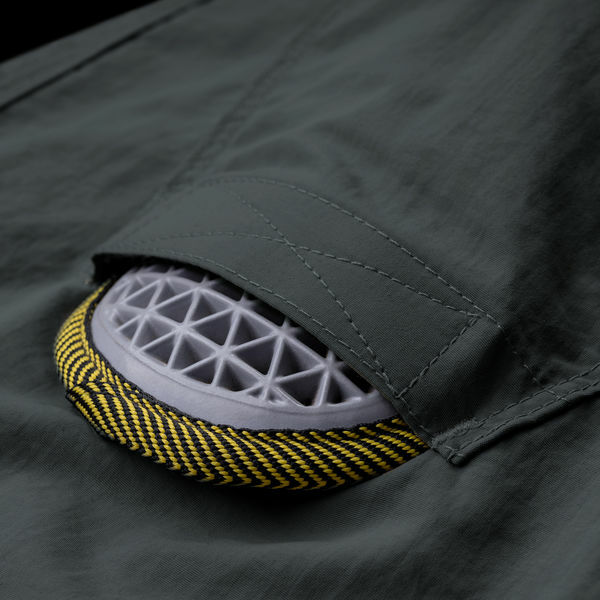 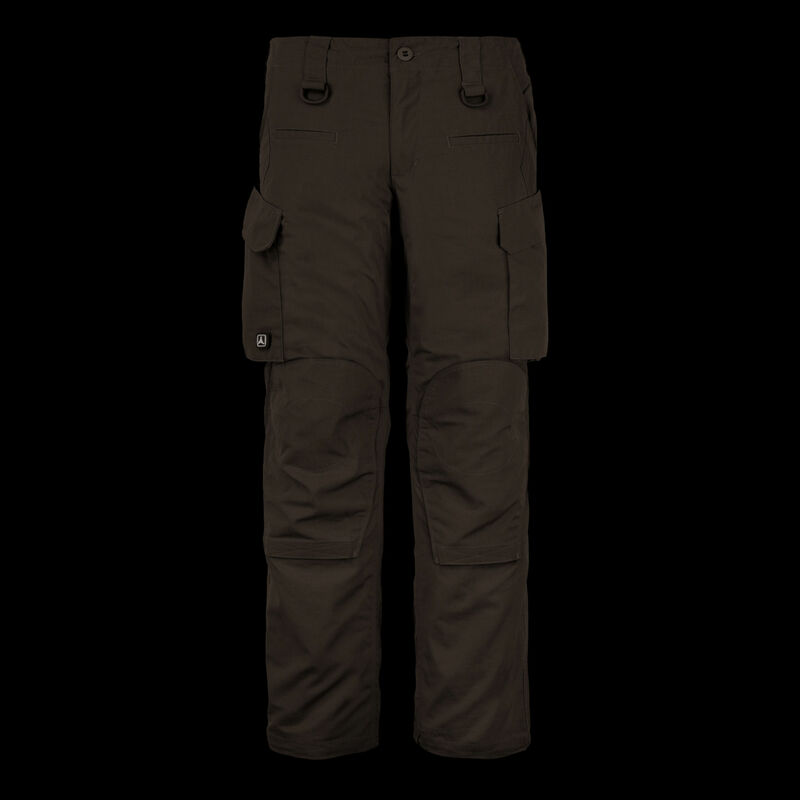 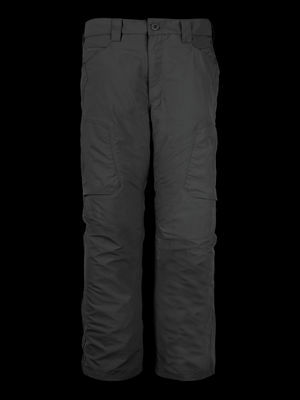 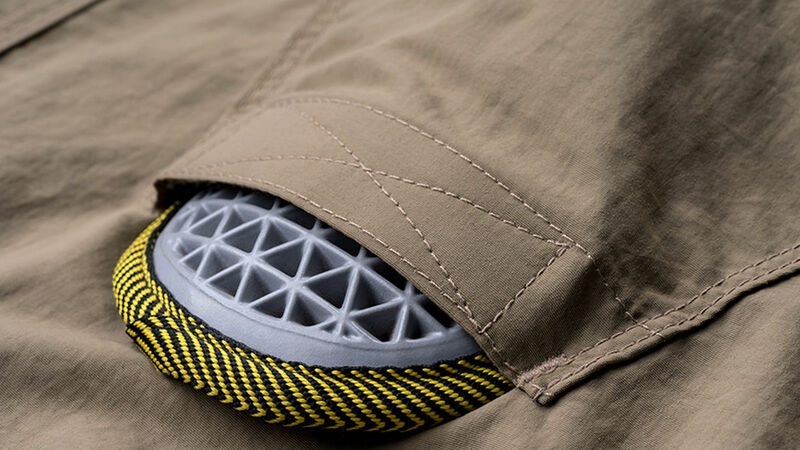 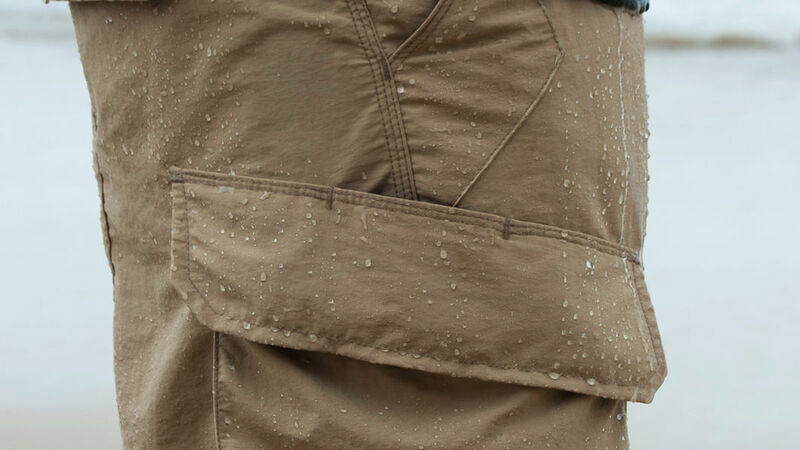 It also features a light Durable Water Repellent (DWR) to resist precipitation. 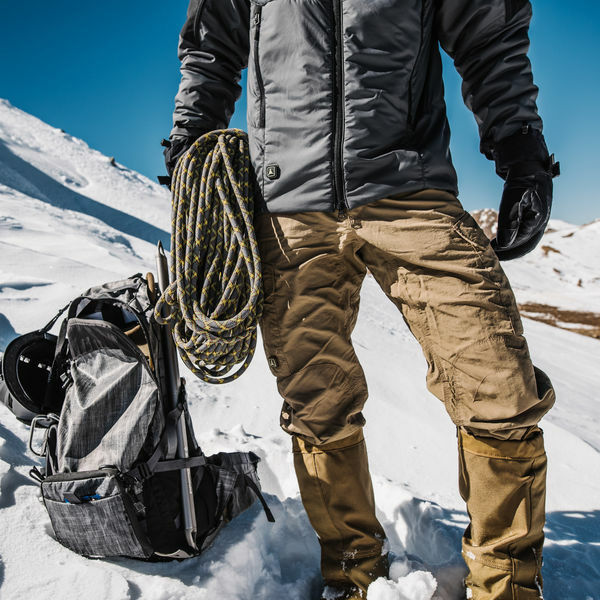 Multi-climate. 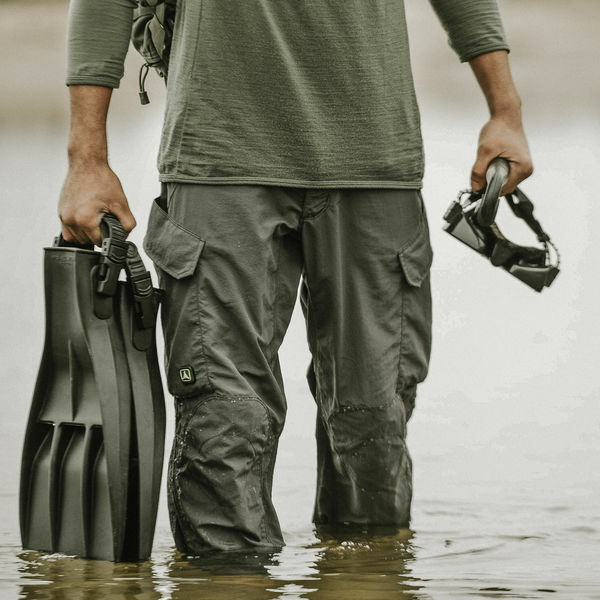 Multi-mission. 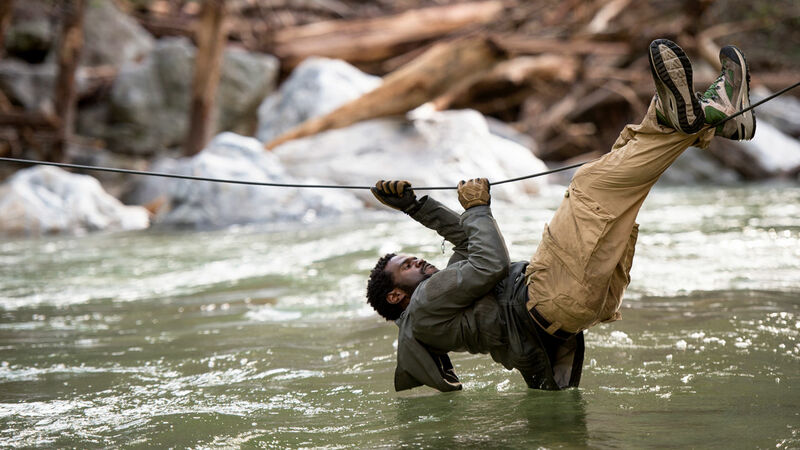 Resilient. 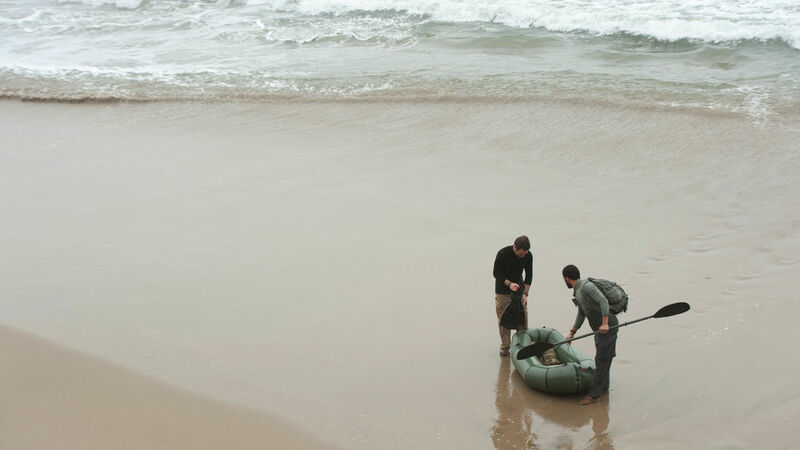 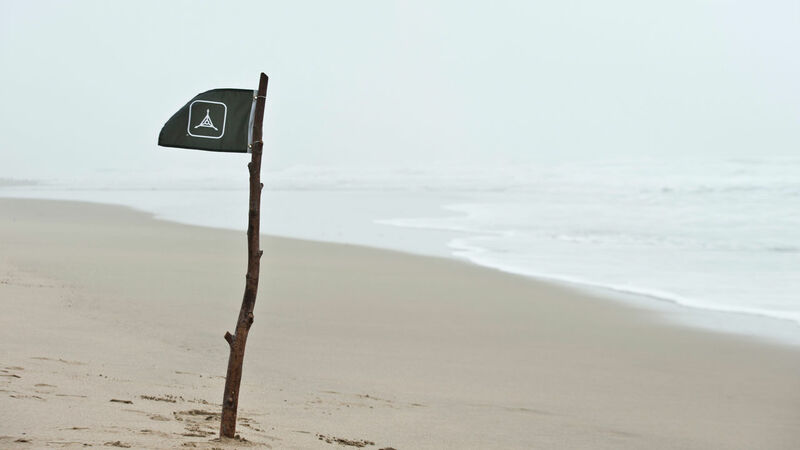 Amphibious Cloth delivers the foundation for success across diverse environments.